It’s time, people. If you planned to get yourself an Epic Australia Pass then your time is running out as it officially goes on the clock. Tuesday 26, February will be the last day for Australian skiers and snowboarders to purchase the Epic Australia Pass at a price unmatched and to take advantage of only AU$49 upfront to lock in the best value ski pass. According to the press release, the Epic Australia Pass is the most flexible season pass for Australians, offering year-round skiing and riding at world-class resorts including the largest and most celebrated in Canada, the U.S. and Australia. They’re probably right. 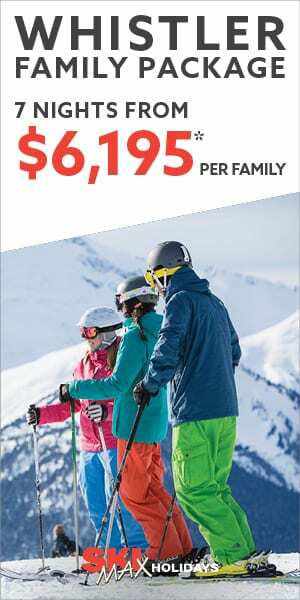 At just AU$839 for adults, AU$471 for students and AU$629 for seniors, the Epic Australia Pass pays for itself in under five days, with year-around skiing in Australia, Japan, Canada and the Best of the U.S.
Plus pass holders who pay only AU$49 upfront won’t have to make full payment until May 1, 2019. Not bad. Australian skiers and snowboarders can enjoy unlimited, unrestricted access to Perisher, as well as ten total days of Japanese access across the ten resorts in the Hakuba Valley and Rusutsu Resort, unlimited access to world-class resorts in Colorado (Breckenridge, Keystone and Arapahoe Basin), Utah (Park City), Lake Tahoe (Heavenly, Northstar and Kirkwood) and more. But wait, there’s more. 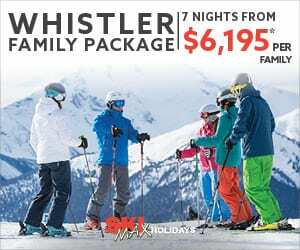 Epic Australia Pass holders get ten combined days at Whistler Blackcomb, Vail and Beaver Creek (some North American peak restrictions apply). 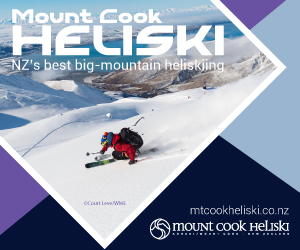 As a year-round season pass, the Epic Australia Pass starts with the 2019 Perisher ski season and concludes with the 2019-20 North American ski season, November 2019 through May 2020. Australian skiers and snowboarders who do not want to navigate holiday restrictions in the U.S. and Canada or who want more than 10 days combined at Whistler Blackcomb, Vail and Beaver Creek, can upgrade their Epic Australia Pass. The full upgraded Epic Australia Pass gives pass holders unlimited, unrestricted access to the full 2019 Perisher ski season and the Best of the U.S. and Canada during the 2019-20 ski season. All 2019 Epic Australia Pass holders are also automatically enrolled in the Epic Pass Club, an exclusive community that helps skiers and snowboarders get even more value out of their pass through exclusive deals in the U.S., Canada and Australia on airport transfers, lessons, equipment rentals, mountain dining and more. Australian pass holders can also enjoy an additional 20% off the lowest available accommodation rates at Vail Resorts’ iconic mountains at the Best of the U.S.
Well played, Vail. Well played.